Since I've had to change what I eat, the first couple of times we did this shopping trip on holidays were difficult. I was sad I couldn't join in the chocolate feast or eat the Maxibon ice creams that were our tradition. Now that it's been over two years on SCD, I think I'm used to it. I love seeing their pleasure at trying some different foods and I find some treats that I can eat. 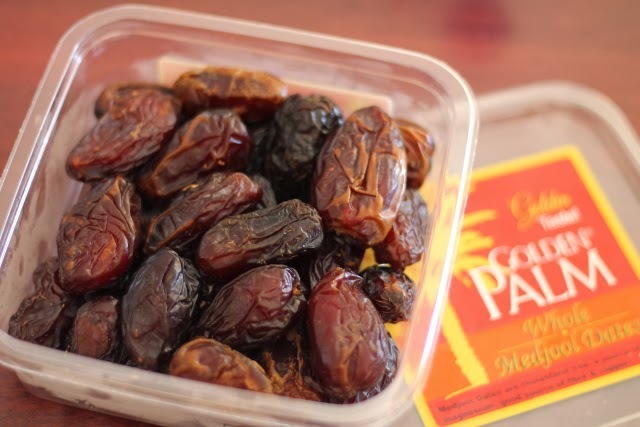 I've bought exotic fruits that I don't buy at home and I always treat myself to some fresh dates and nut butter. 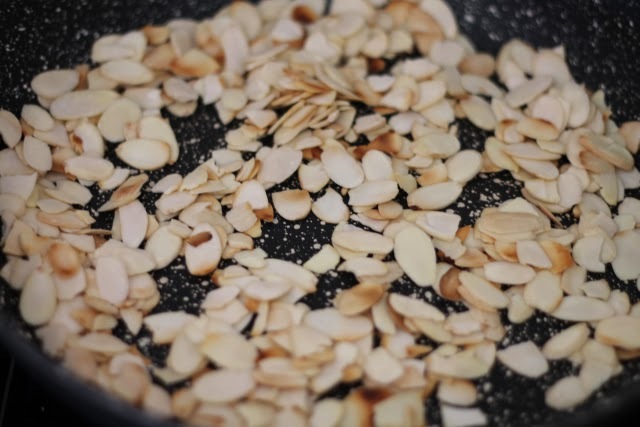 Spread the flaked almonds into a fry pan and cook over a medium/low heat until lightly browned. 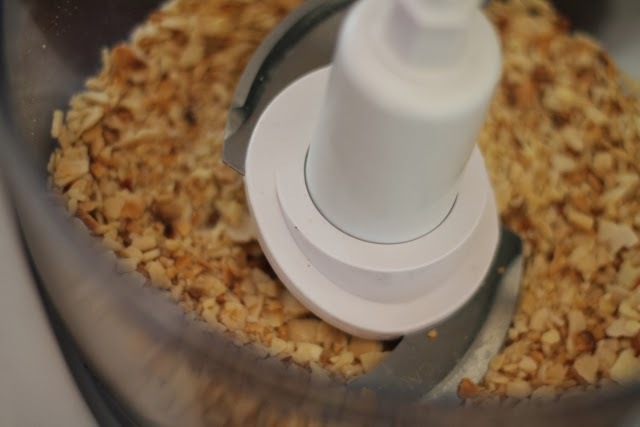 Chop the browned almonds in a food processor. 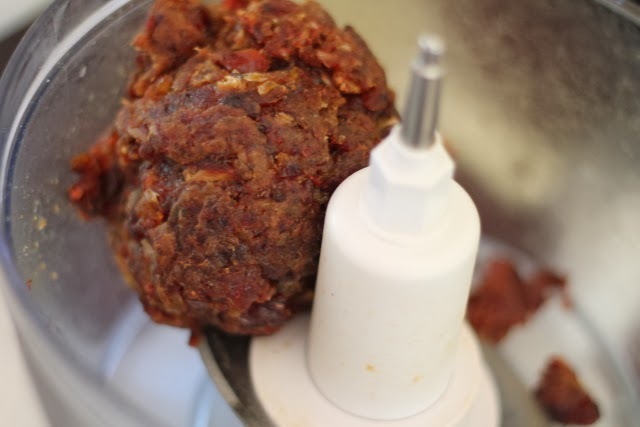 Put the dates into the food processor and process until they form a ball. Divide the date ball in half. Put half the date mixture onto a large piece of baking paper. Using your hands and the paper, form the date mixture into a long sausage. Lots of squeezing and rolling! 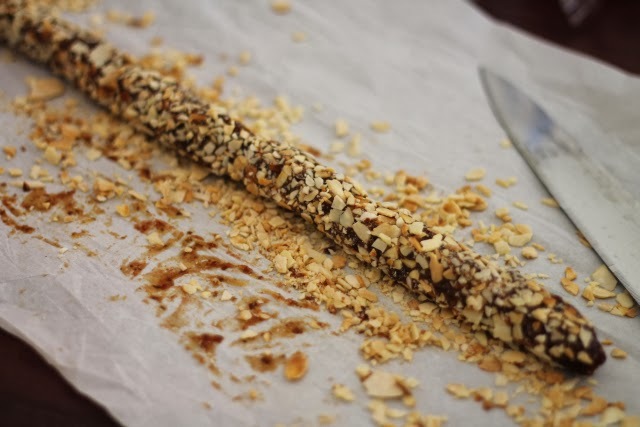 Add the chopped toasted almonds to the paper and roll to coat. 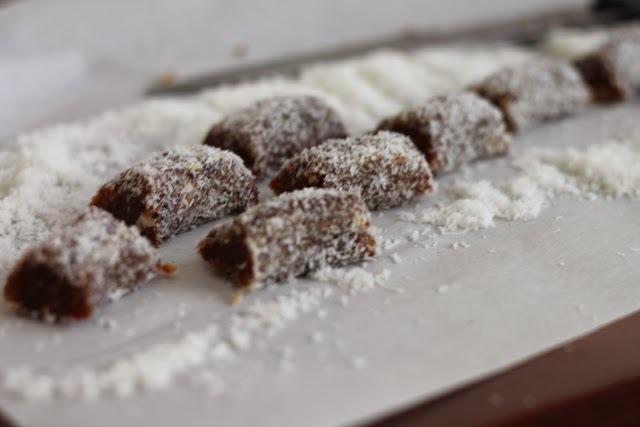 Repeat for the second ball of date mixture, rolling in coconut at the end. Chop each roll into pieces. These look and sound delicious! 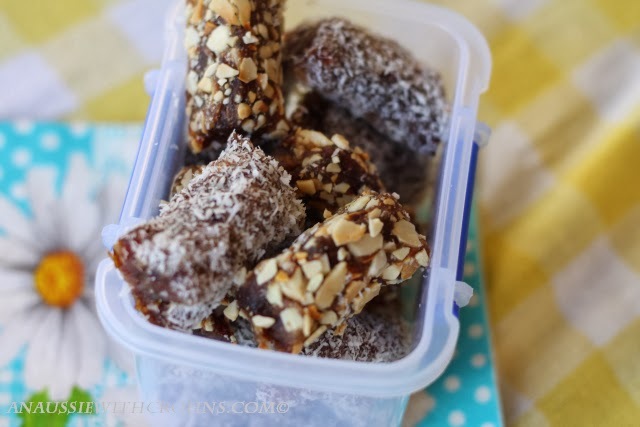 I'll be making these soon with all the dates my friends bring back to the North from their Winters in sunny AZ . .thank you! 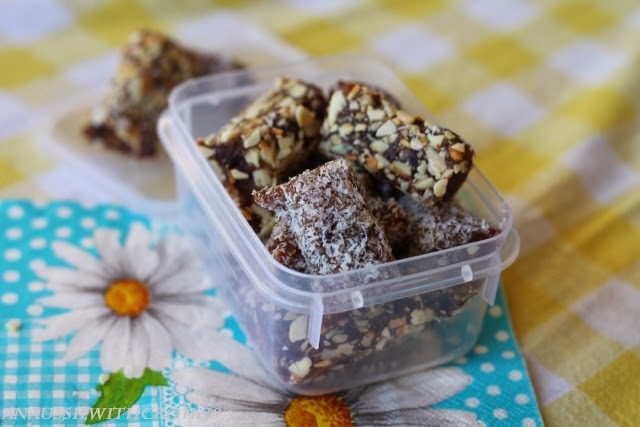 Vickie G.
Can you make these without almonds. I really don't like almonds and they make me gag. This sounds really good. Didn't know if I could use something else.